E-learning has become most popular because of its many creative ways which engage learners and make learning a delightful experience. 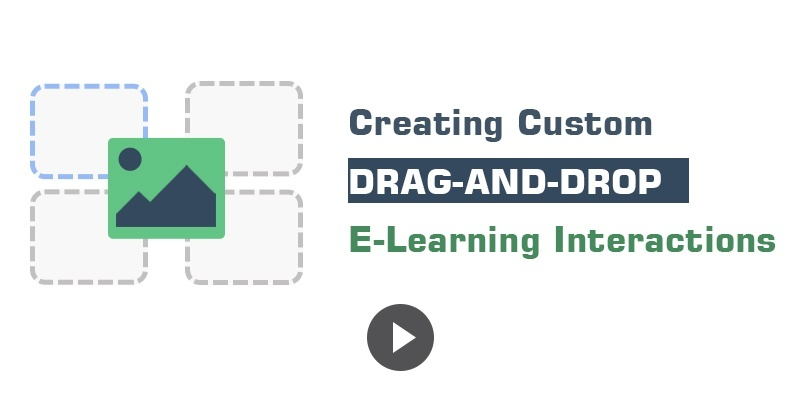 One of the commonly used interactions in e-learning is Drag and Drop. Drag and drop interactions offer learners with a variety of learning experiences. They come out in custom designs and engage learners, contributing towards meeting the learning objectives. To come up with a custom drag and drop interaction, we build a sample where learner helps a tourist to travel around the world’s famous tourist destinations.